1. 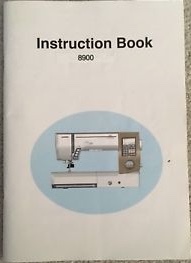 Having problems threading your sewing machine? First, check your manual to be sure that you are following the exact threading path - it's easy to miss out on one and it makes a HUGE difference! Pay special attention to whether your presser foot should be up or down when threading the machine - machines do vary on this, so again, refer to your manual. 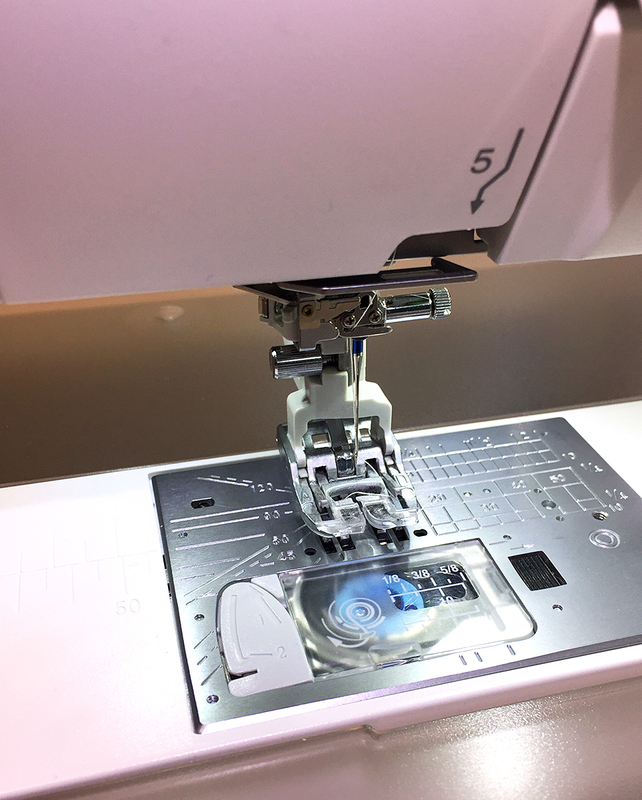 If your sewing machine doesn't have an automatic needle threader, it can be hard to see the hole in the needle. To make it easier to see the needle hole, hold a coloured piece of paper behind the needle. This should make it just a bit easier. 2. While your walking foot is great for walking foot quilting, I like to use it when stitching on borders or other long strips of fabric. It helps to prevent that "fabric slide" that can happen when the top fabric is getting pushed along at a quicker rate than the bottom fabric resulting in an overlap at the end. 3. Do you ever make mistakes and cut the wrong width when cutting fabric strips? When you are cutting multiple strips, put painter's tape or washi tape on the back of your ruler at the desired measurement. It's much easier to cut the right width of strips when there is a mark to show you where to cut! 4. 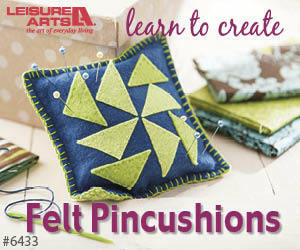 Your mobile phone can be one of your best quilting tools! If you are trying out different block arrangements in a quilt, it can be hard to remember which variation you preferred. To help with this, I take photos with my phone and can then later compare the various layouts to choose the one I like the most. This method also makes it easy to share these photos in the Chatterbox Quilts' Facebook group to ask for other members' opinions - always helpful! I also use my phone to determine which fabric is darker or to tell if there is enough contrast between fabrics by taking black and white photos of the fabrics with my iPhone. 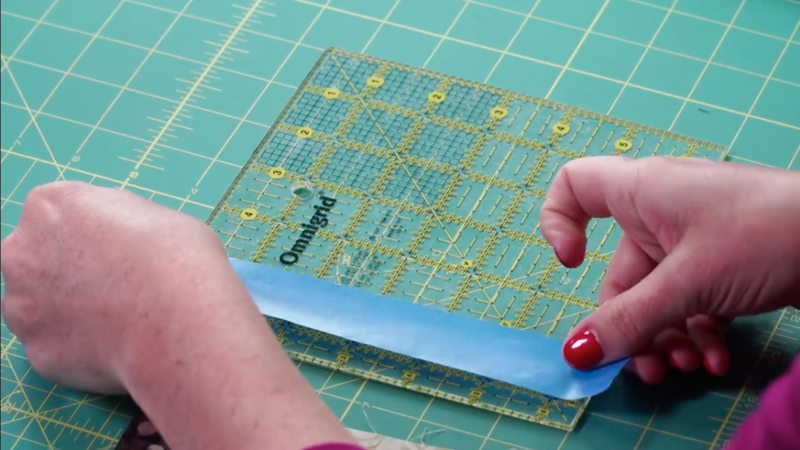 What are your favourite quilting tips to help you in your quilt studio? Leave your top tips in the Comments below. Older PostStay Safe in Your Studio!